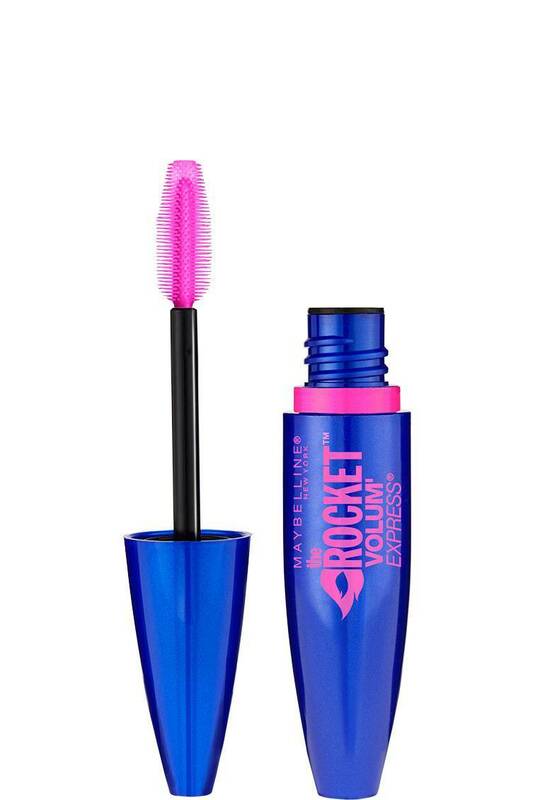 Gives volume and length to my lashes. The brush feels like it can “lift up”/contain a lot of mascara that then are applied to my eyelashes. Tadaaa. A bit expensive compared to the value it adds. 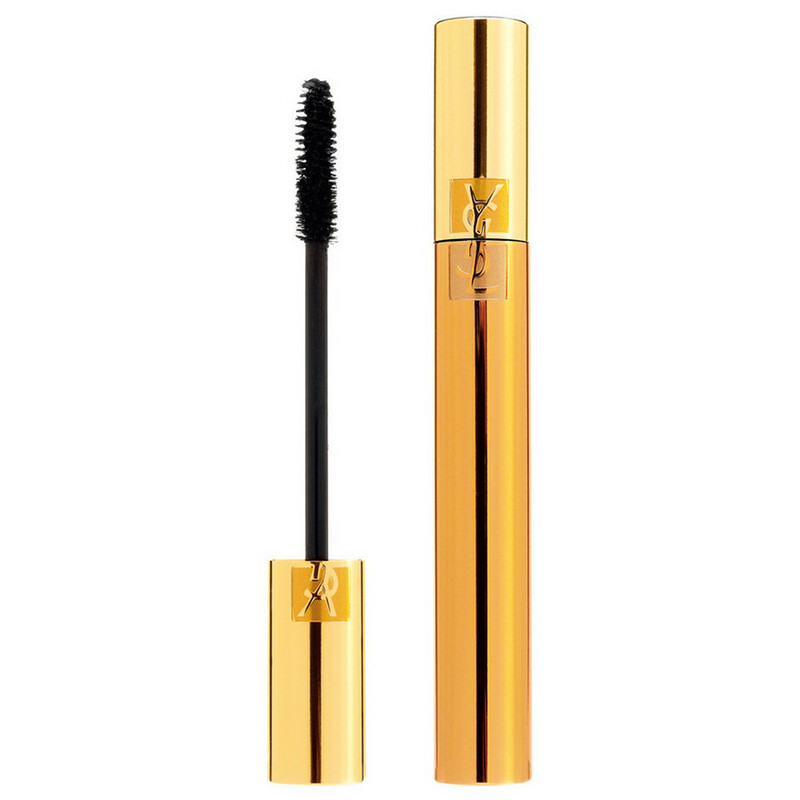 Moreover, the brush kind of collapses after using the mascara a couple of weeks. I don’t know where mascaras are given awards, but fair enough, I have to admit that I’m no expert in the mascara-awards field. When it comes to “achieving dramatic results in one single stroke” I do not succeed. I have to stroke those lashes over and over in order to achieve my “dramatic” (?) results. Okay, maybe not dramatic, and definitely not “false lash” effect, but it is a pretty good mascara, I have to say that. For the collapsing brush I have a tip that helped me out: I simply washed the brush with some shampoo and made sure (with my fingers, and yes, they were black afterwards) that all of the old mascara was gone. Then the brush folds out again. But you will have to repeat this once in a while.